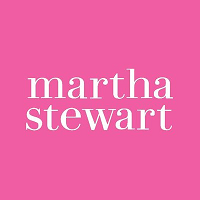 Joanne Chen has departed Martha Stewart Living, where she had been executive editor since March 2015. 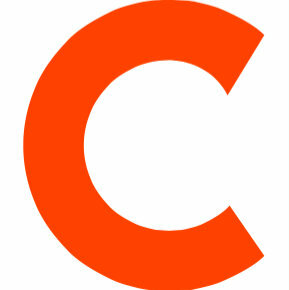 Before joining the paper, she had worked as a freelance journalist, and was editor at large for Real Simple from July 2013 to November 2014. Prior stops include Marie Claire, Life, and Vogue, among others. Check out Martha Stewart Living on Pinterest for recipes, interior design and home entertainment ideas.